Are you setting and achieving career goals? In strategic analysis and planning, you always start with your goals—short-term, medium-term, and long-term goals. Where are you today? Where do you want to be in the future? And what steps will you have to take to get there? These are your long-term targets and desired outcomes. Setting long-term goals begins with deciding exactly how much money you want to earn in the coming year. You can start by taking your highest gross income year to date and increasing it by 25 percent to 50 percent. If the most that you have ever earned in one year is $50,000, then set a goal to earn $62,000 over the next twelve months. If you are more ambitious, you can set a goal to earn $75,000 over the next year. Once you have determined your annual income and sales goals, the next step is for you to break them down by month, week, and day. For example, if your annual income goal is $60,000, then your monthly income goal is $5,000. If your monthly income goal is $5,000, and you work fifty weeks per year, this means that you want to earn $1,200 each week, and $240 per day, five days a week. The final exercise, and perhaps the most important, is for you to determine your desired hourly rate. How much do you want or need to earn each hour in order to earn your daily income goal, your weekly income, and your annual income goal? If you annual income goal is $60,000, you divide this number by 2,000 hours (250 days times eight hours) to determine your desired hourly rate of $30. From this day forward, you refuse to do anything during the day that does not pay you $30 per hour or more. The sub-career goals that you must accomplish on the way to achieving your long-term goals are your objectives. 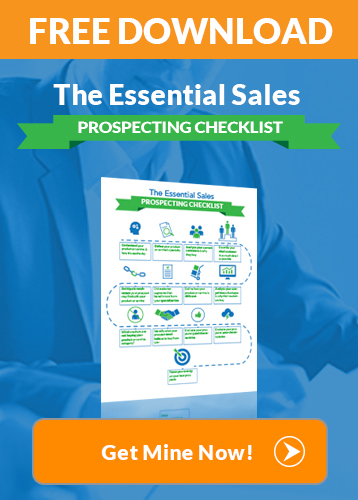 For example, you will have to call on a specific number of prospects in order to get a specific number of meetings that will turn into a specific number of presentations that will turn into a specific number of sales. A specific number of sales will turn into a specific amount of income. In addition, among your objectives will be to develop excellent product knowledge and to improve your sales and time management skills. These are all essential career goals that you will have to accomplish in order to achieve your long-term income goal. Increase the number of transactions (make more individual sales). Increase the size of each transaction (add-on, up-sell, cross-sell, and maximize the potential revenue from each sale). Increase the frequency of transactions (do everything possible to get your customers to buy from you more often and give you recommendations and referrals to additional customers). One of the best ways to determine your strategies for achieving an objective on the way to your long-term goals is for you to make a list of everything that you can possibly do to achieve all your career goals. Organize the list in terms of value and priority. 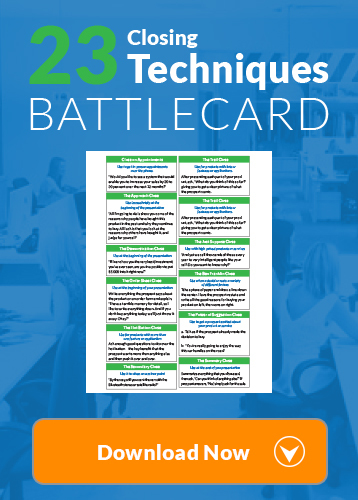 Decide exactly what you can do to increase your sales in one or more of these areas. A plan is an organized list of activities to achieve the strategies in your plan. All top performers work from a list. They are continuous “list makers.” Perhaps the best time management tool of all is a checklist that you create by writing down every step, in order, that you will have to take to achieve an objective on the way to your long-term goal. Once you have a checklist, you work on your list every day, accomplishing each task in order, until the larger goal is achieved. These are the daily actions that you take to carry out your plans, implement your strategies, achieve your objectives, and ultimately accomplish your goals. The better you think through each of these areas, the better results you will achieve, and the faster you will achieve them. Thank you for reading this article about the importance of strategic analysis and critical thinking for your sales success. 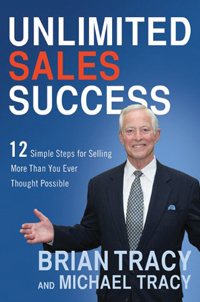 If you enjoyed this article, please take a look at my brand new book Unlimited Sales Success: 12 Simple Steps for Selling More Than You Ever Thought Possible. 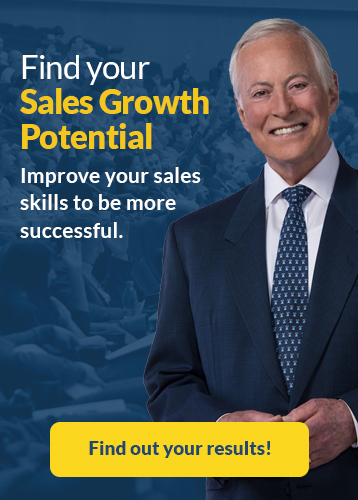 Learn how to set and achieve career goals from America's #1 Success Expert, Brian Tracy. Start planning your future now!